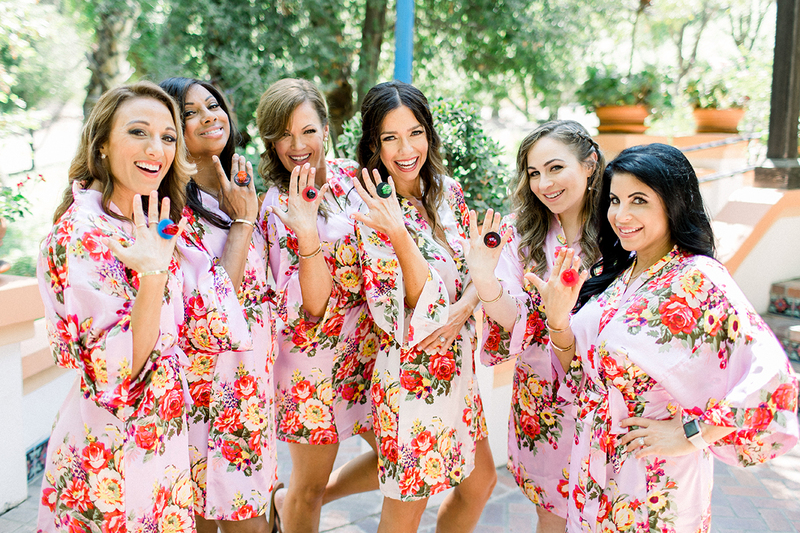 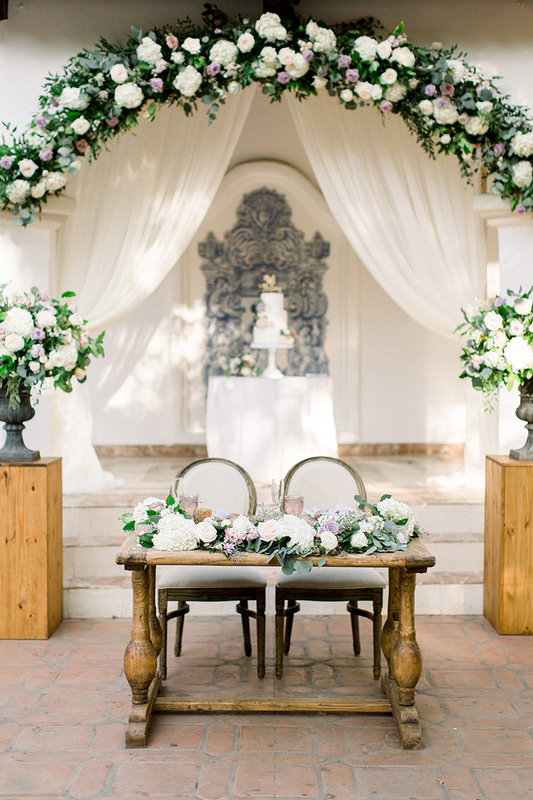 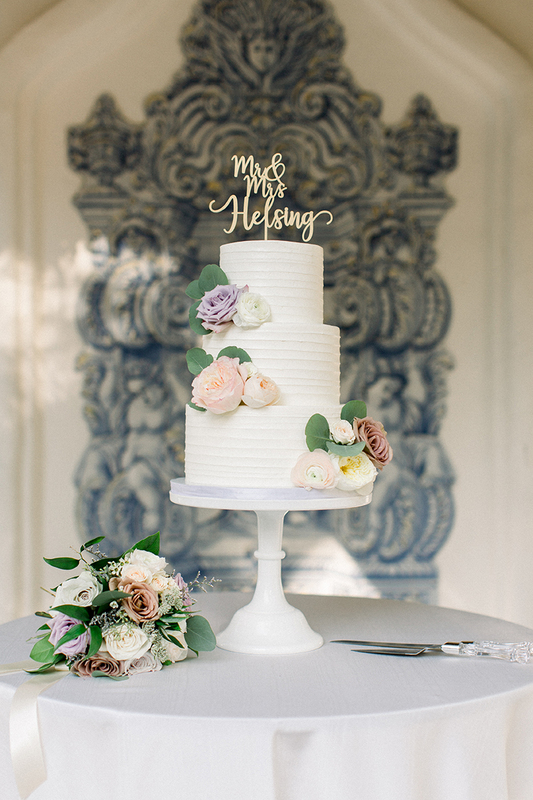 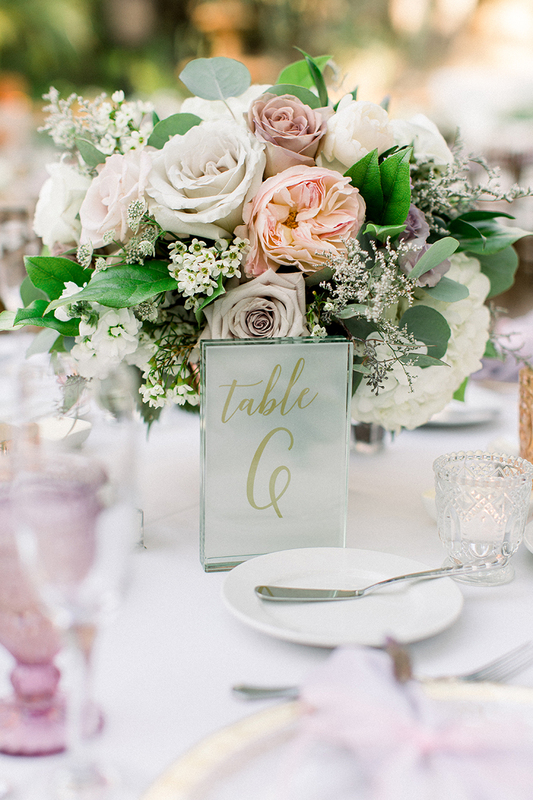 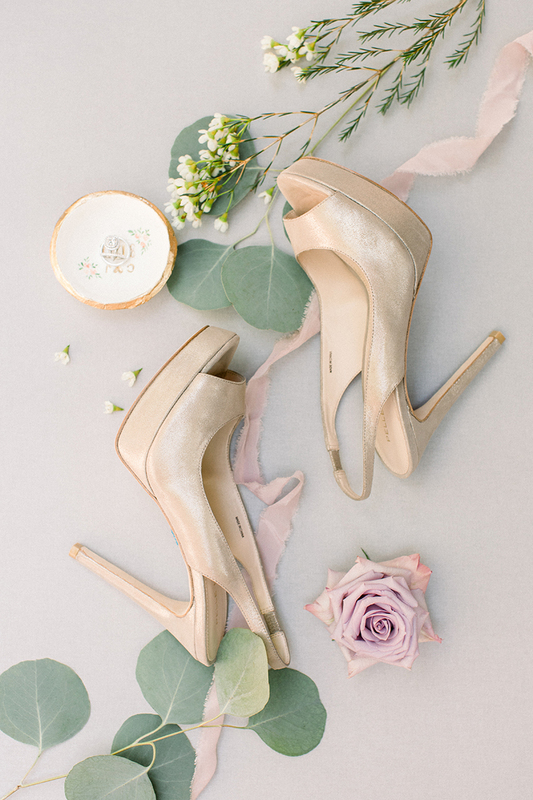 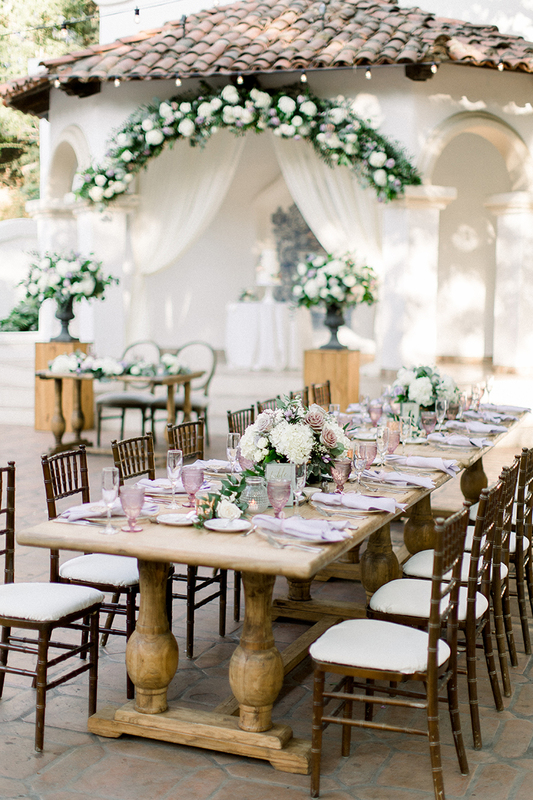 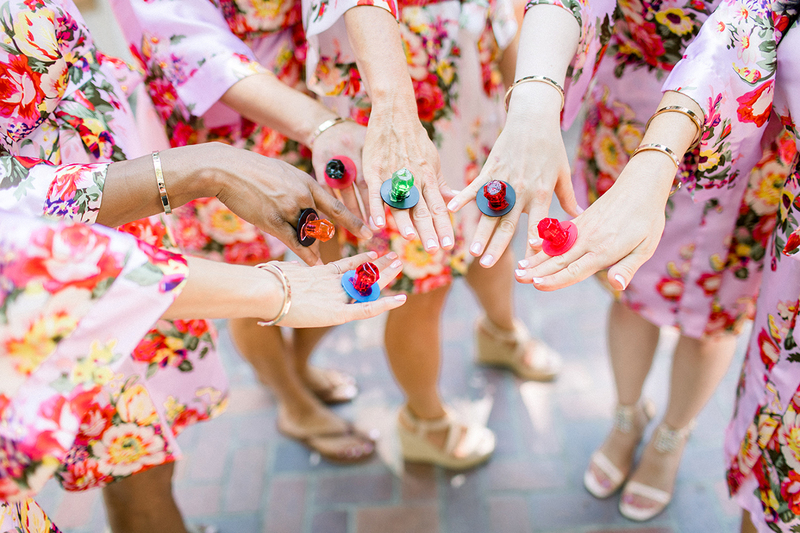 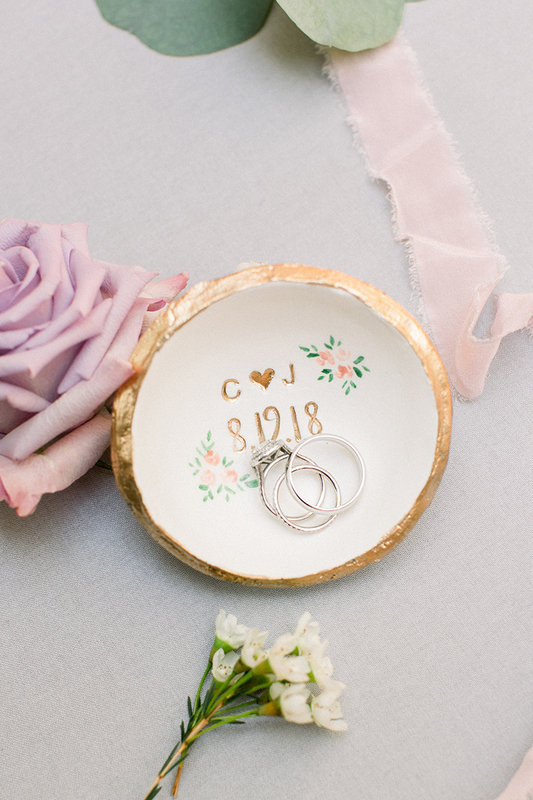 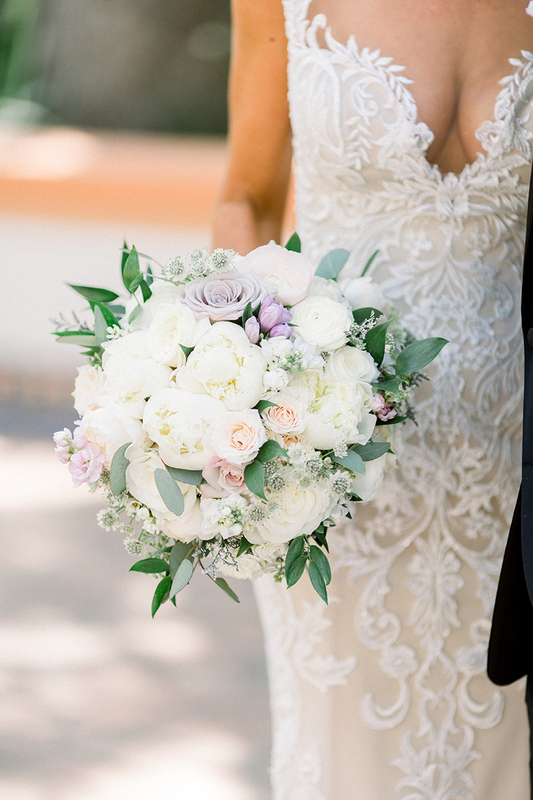 This jaw-droppingly gorgeous wedding, captured by Brett Hickman Photographers, is what bright, floral dreams are made of! 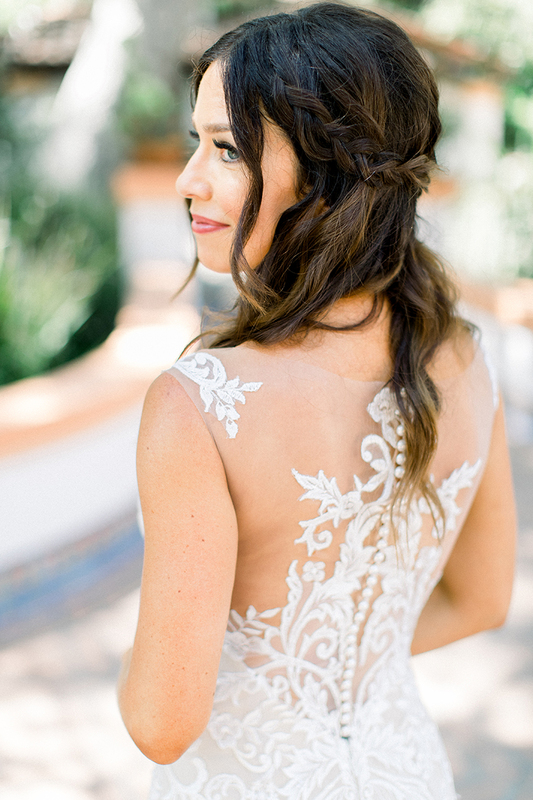 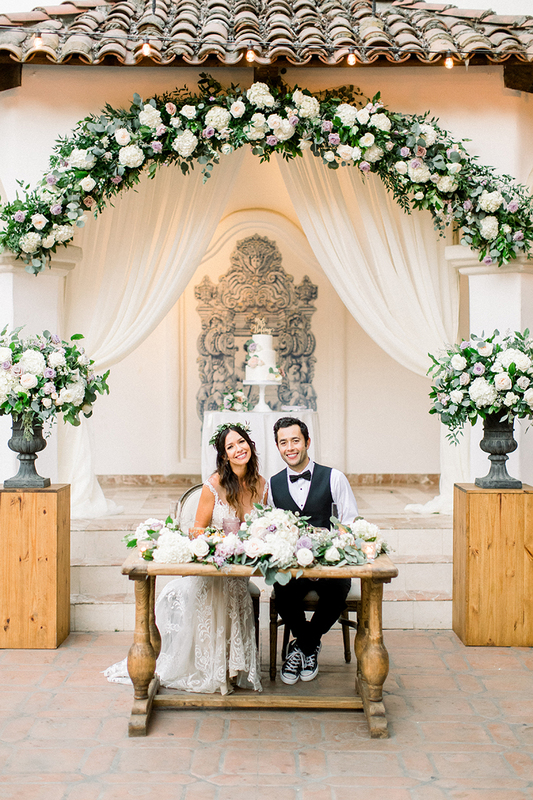 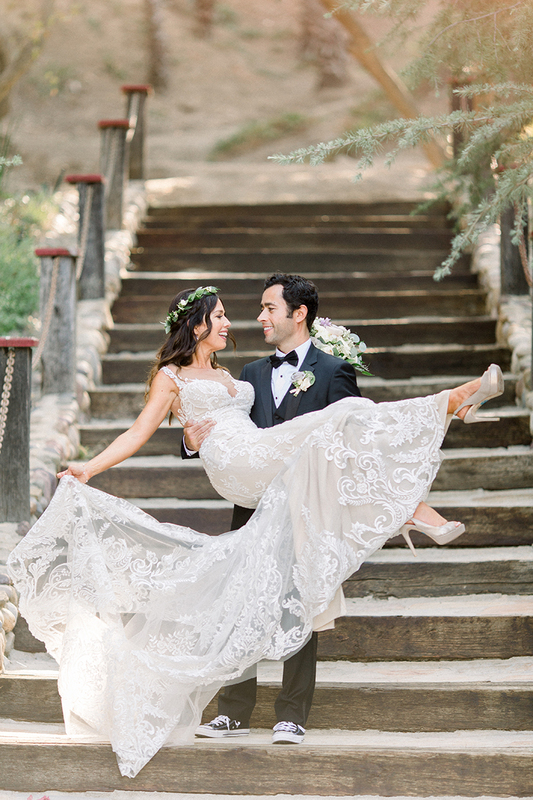 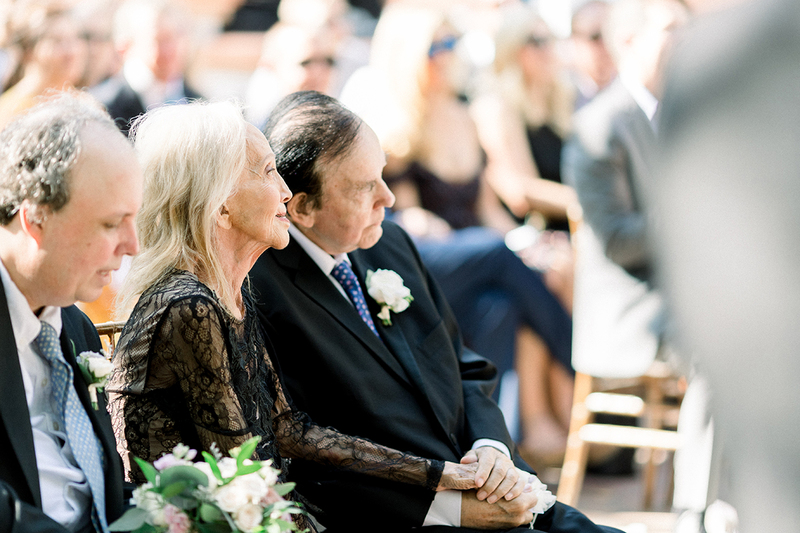 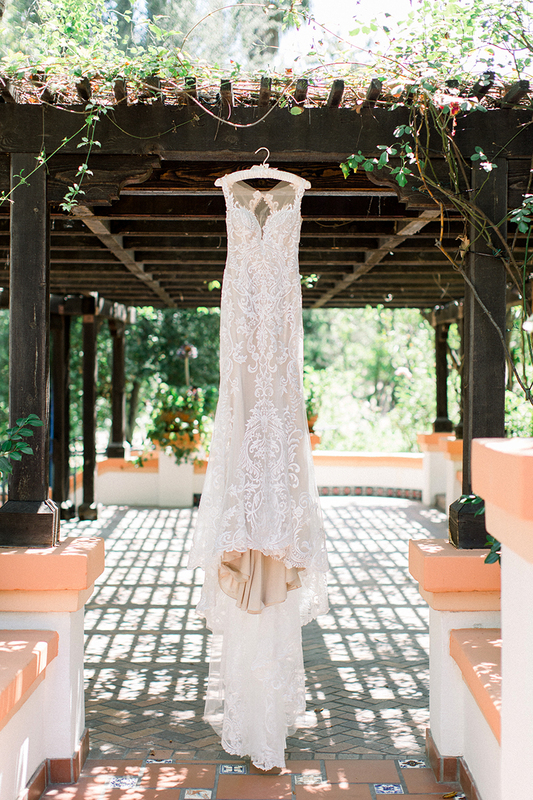 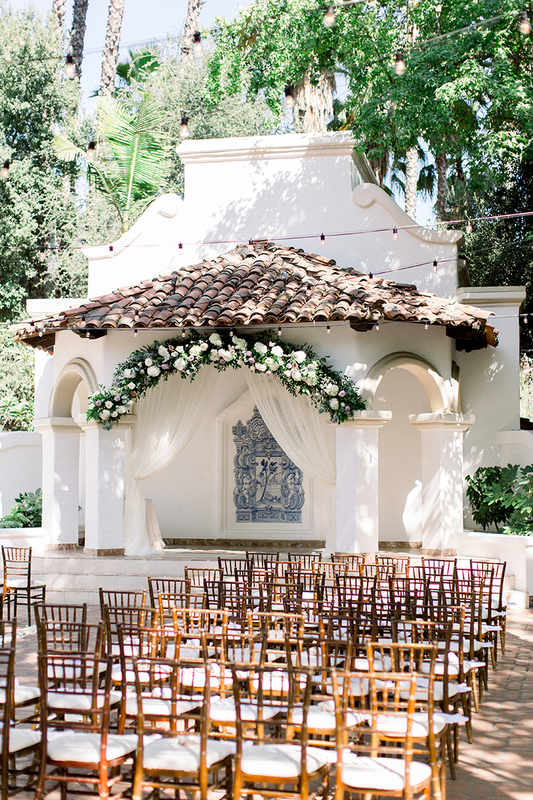 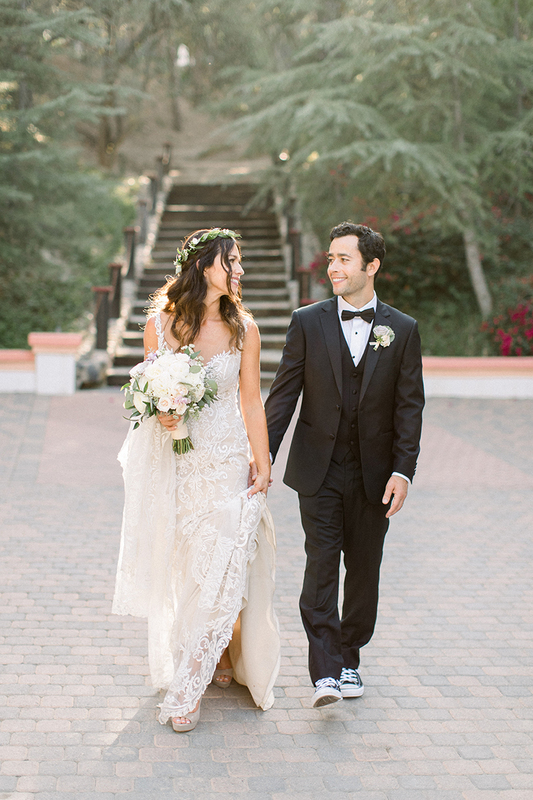 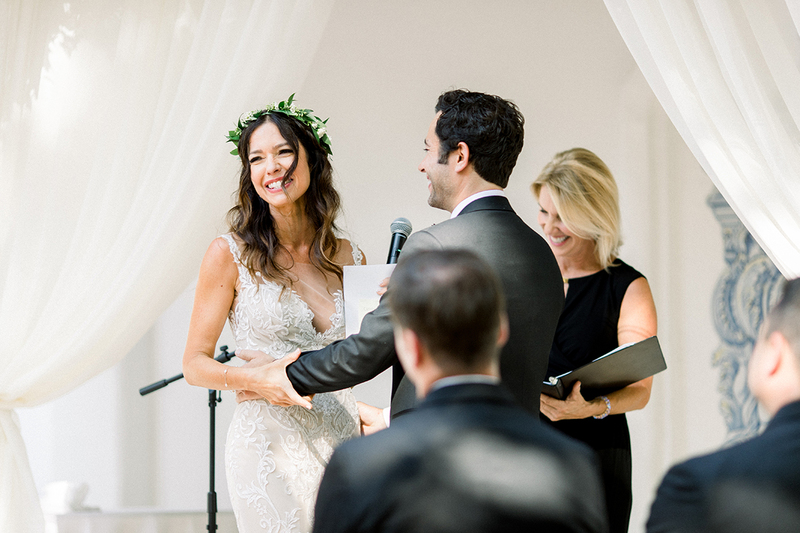 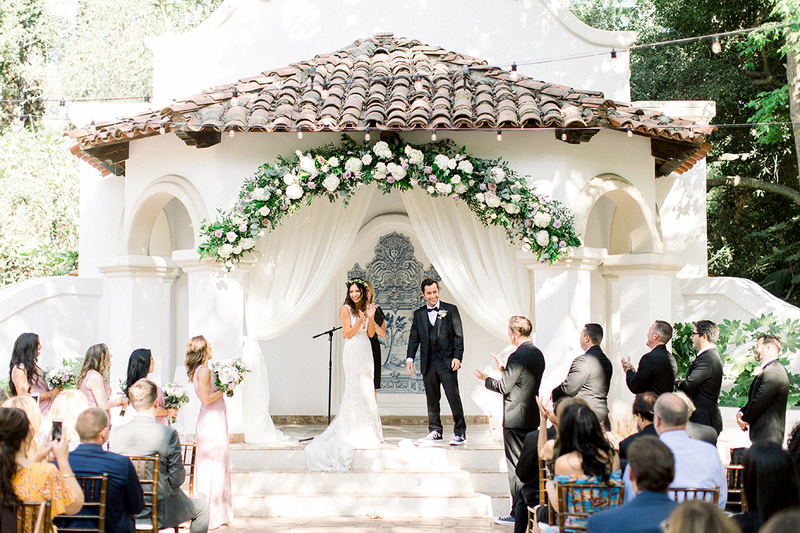 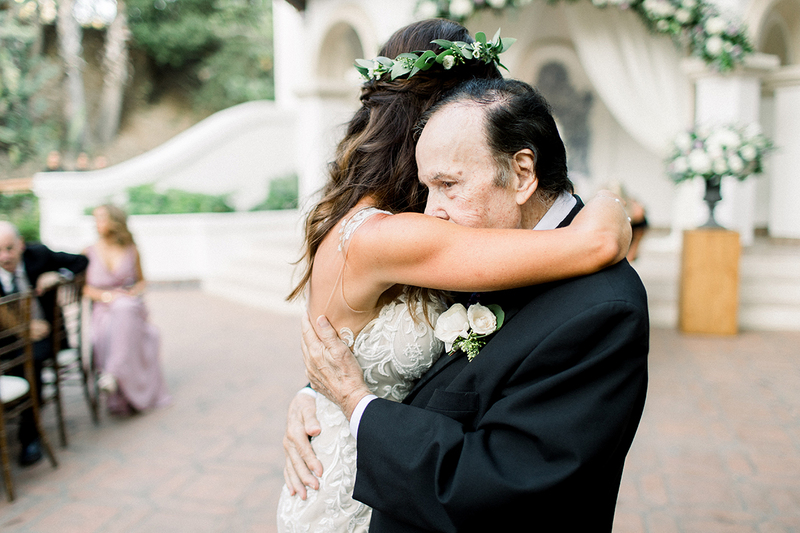 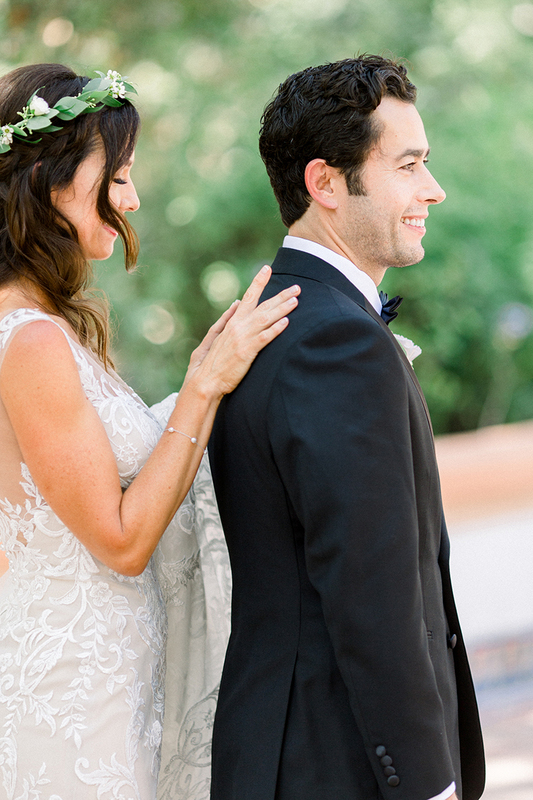 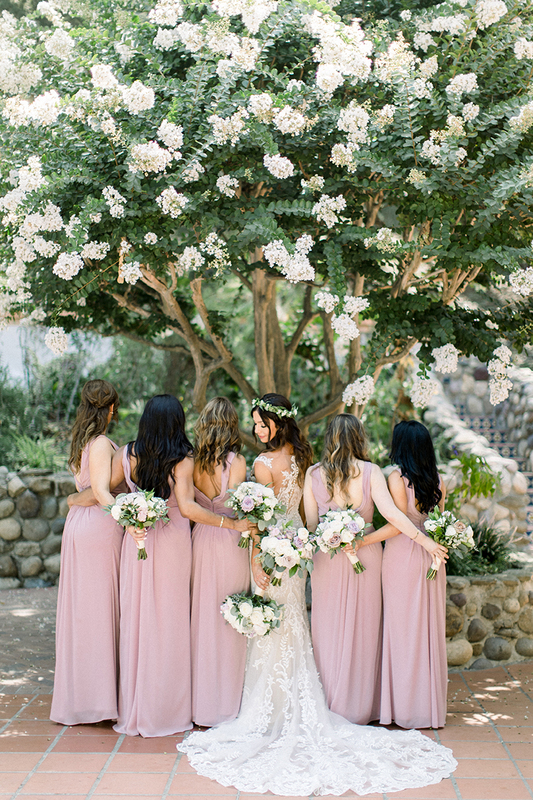 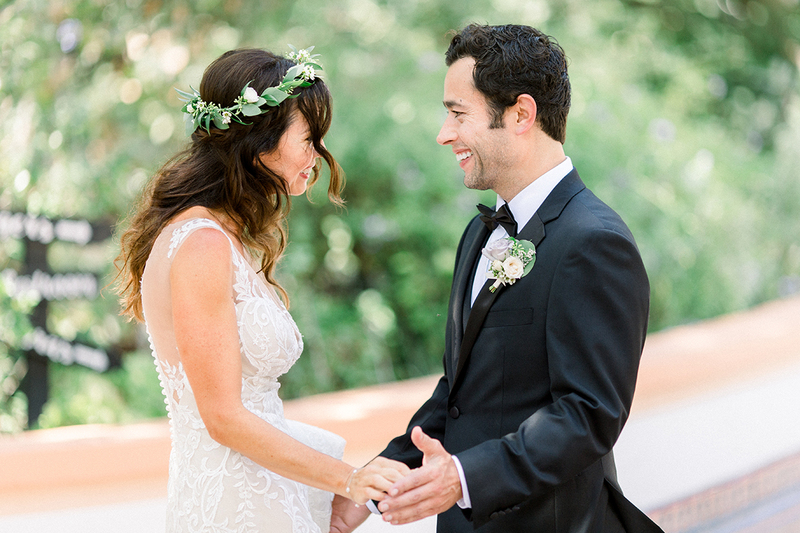 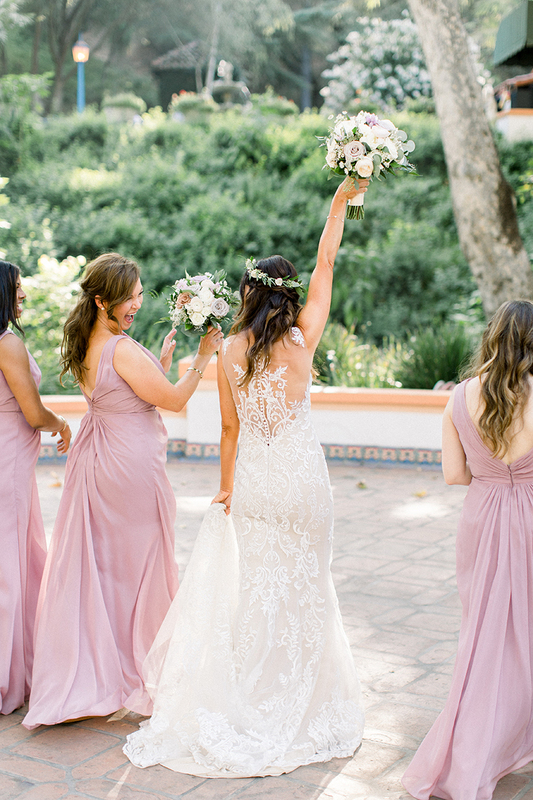 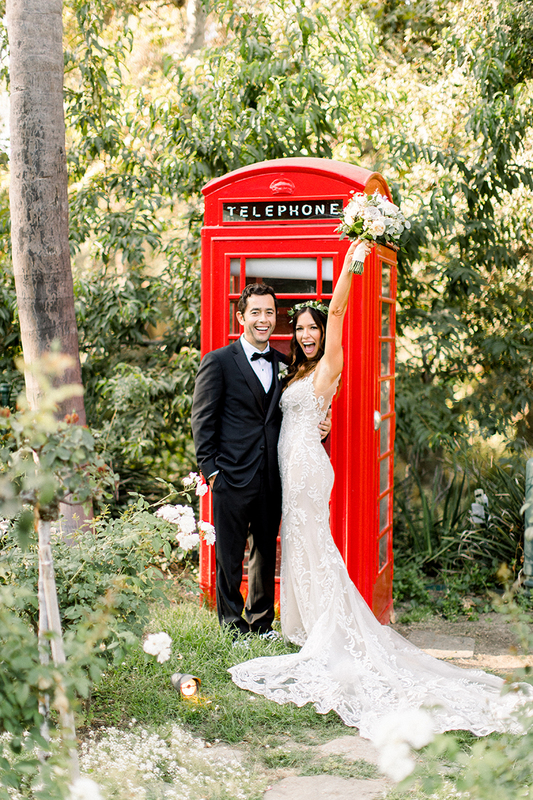 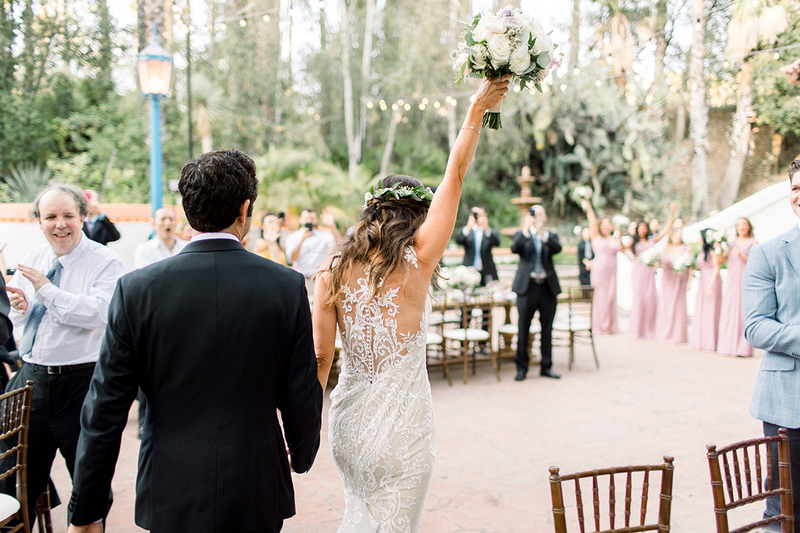 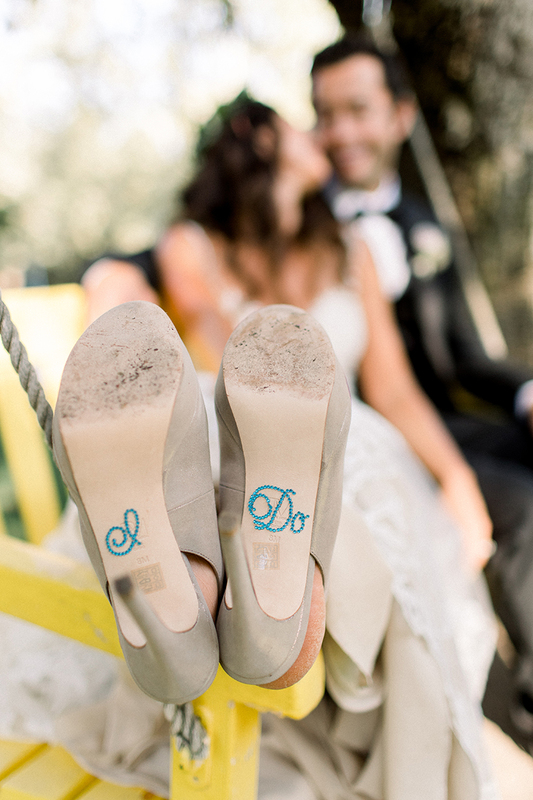 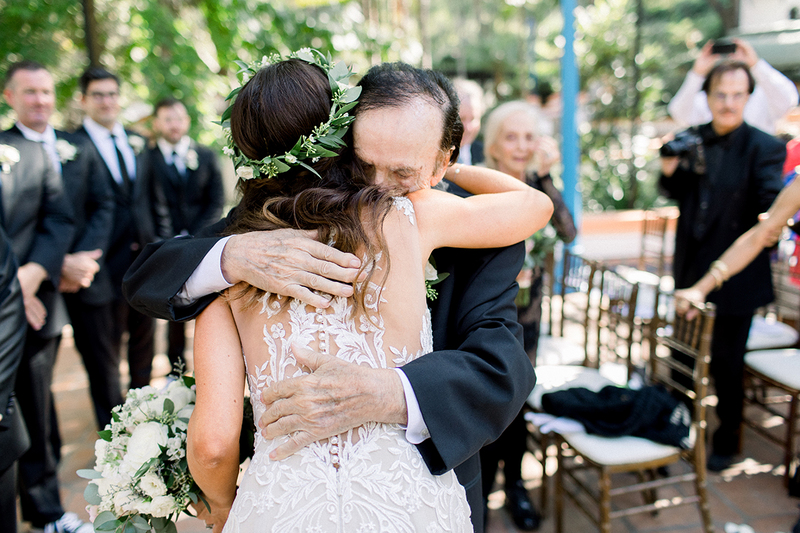 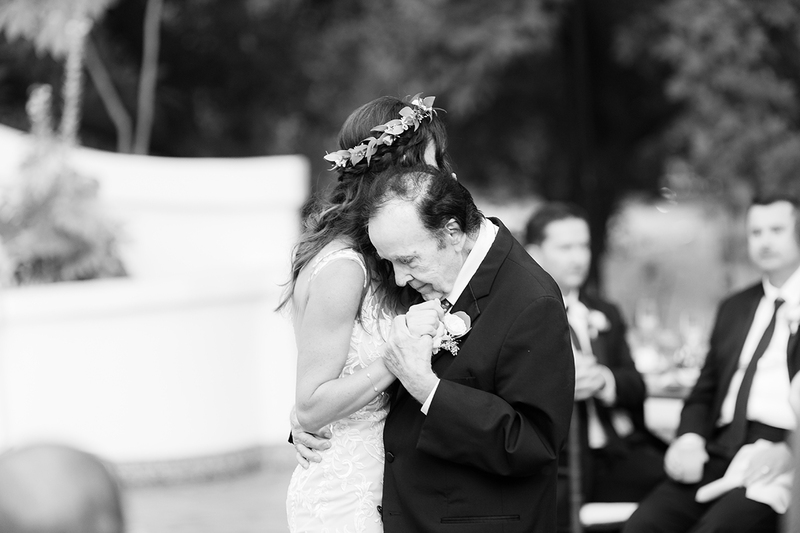 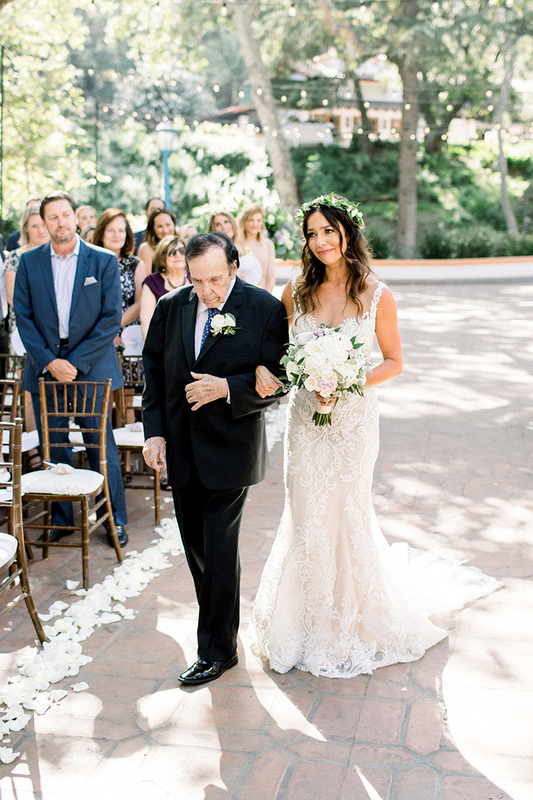 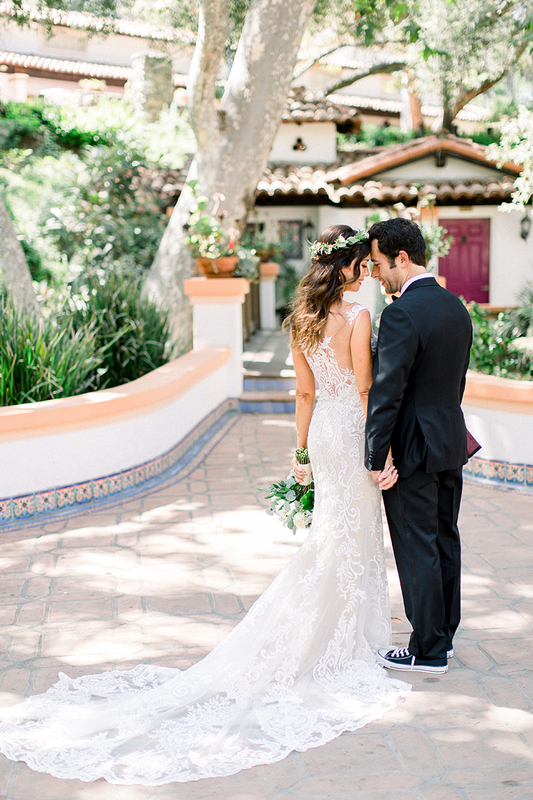 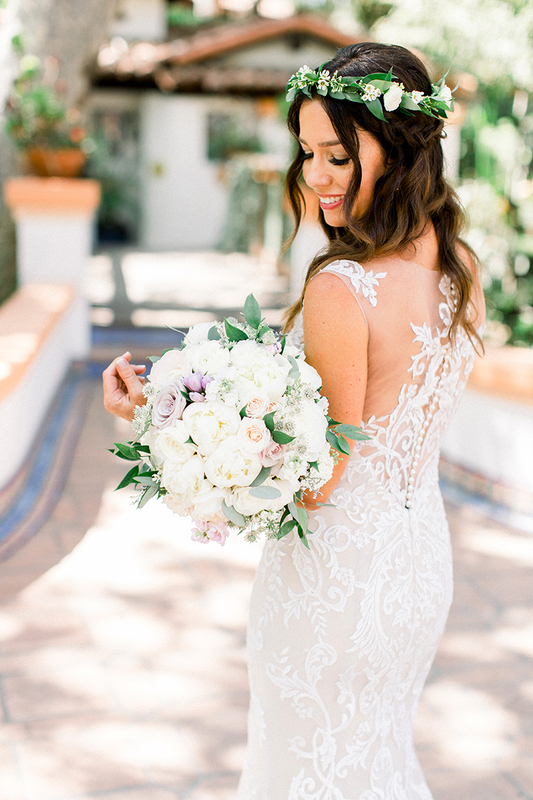 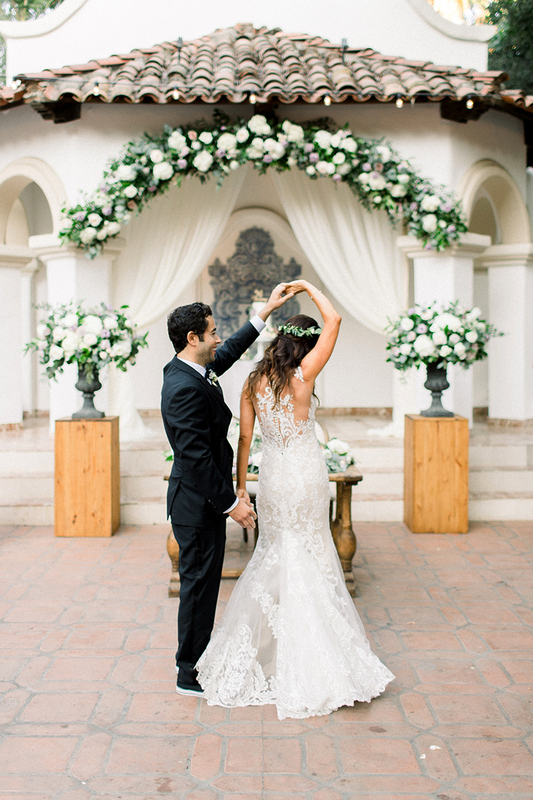 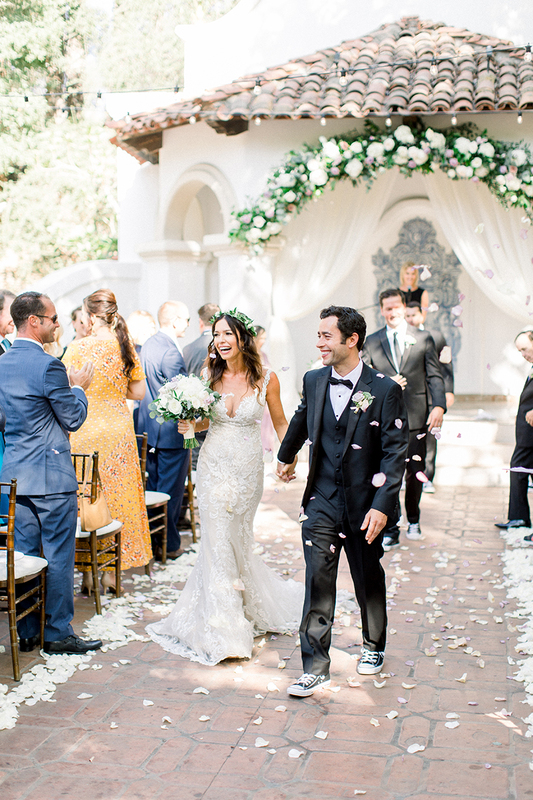 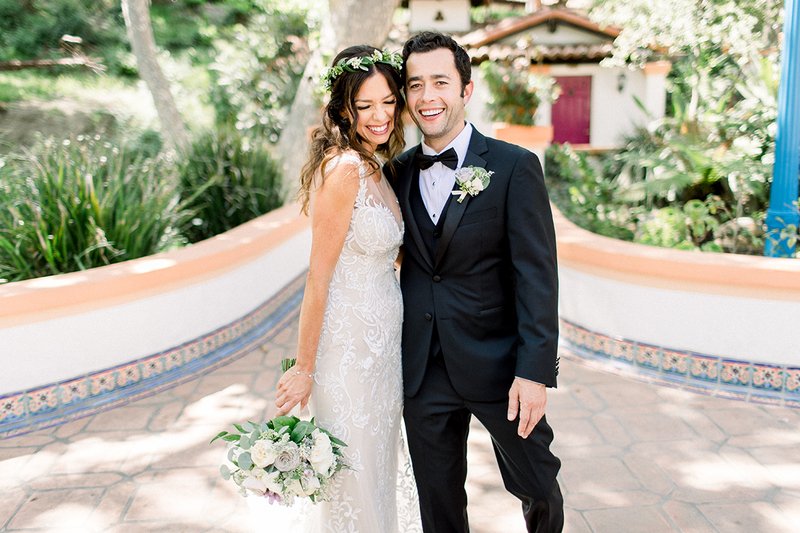 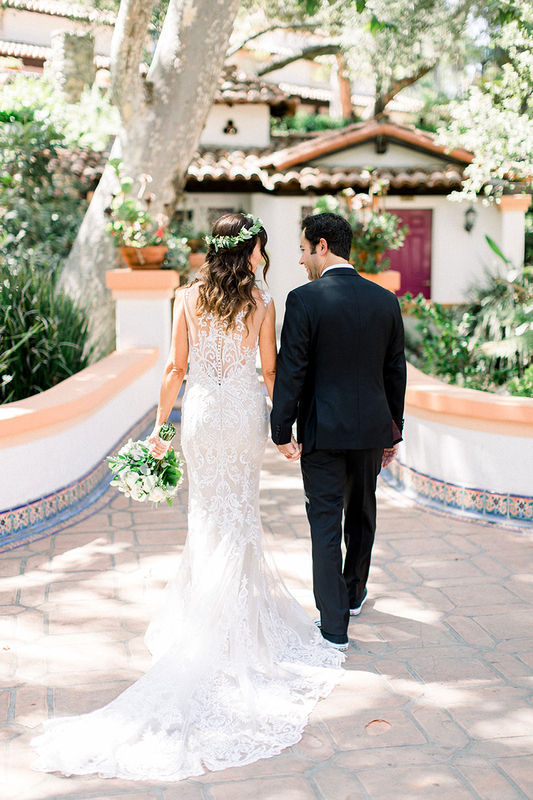 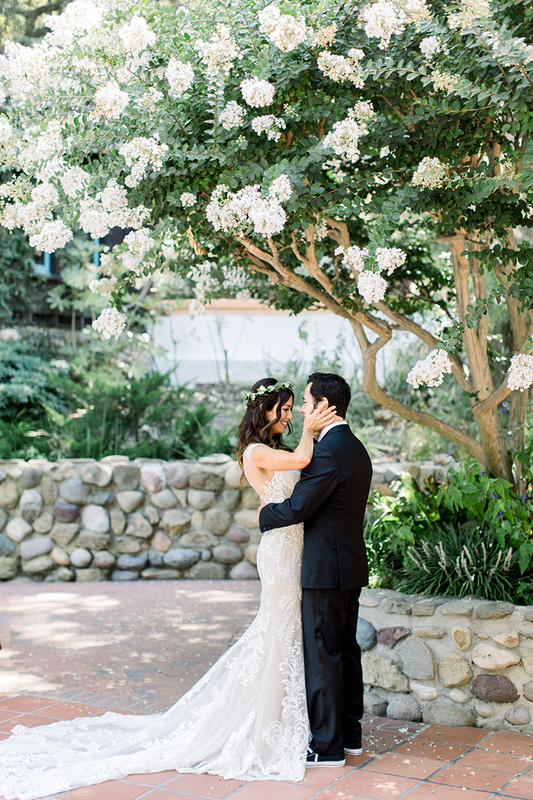 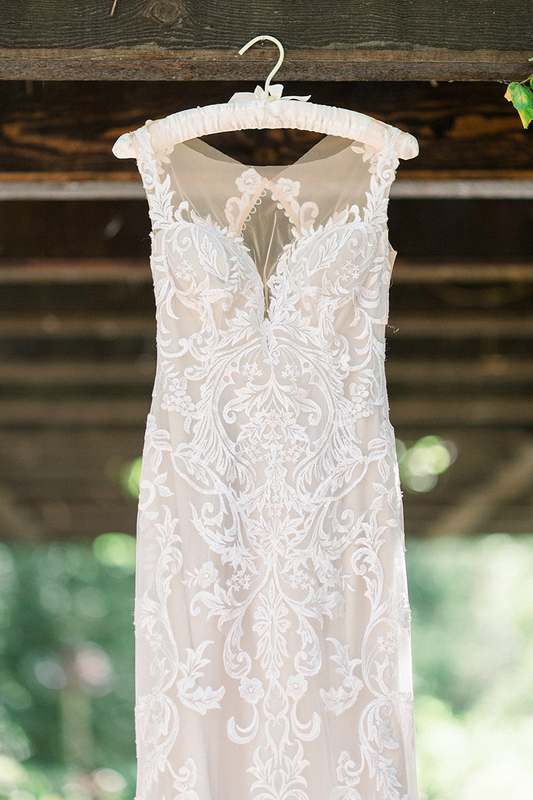 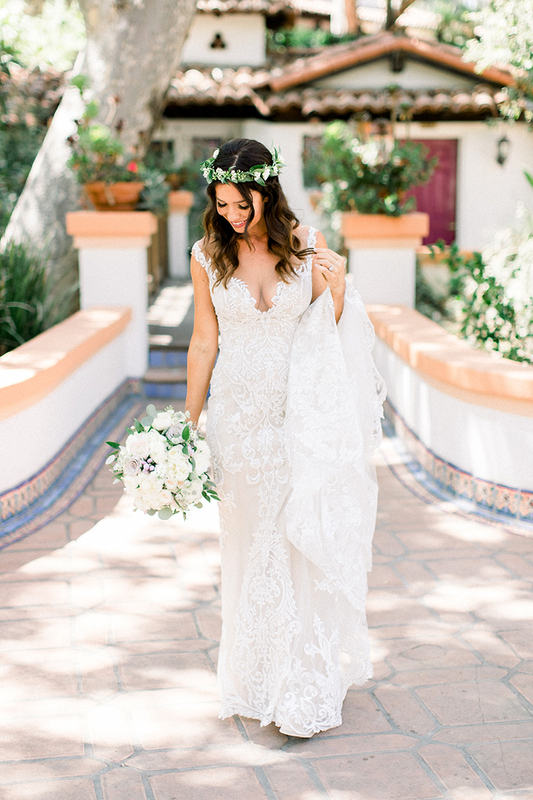 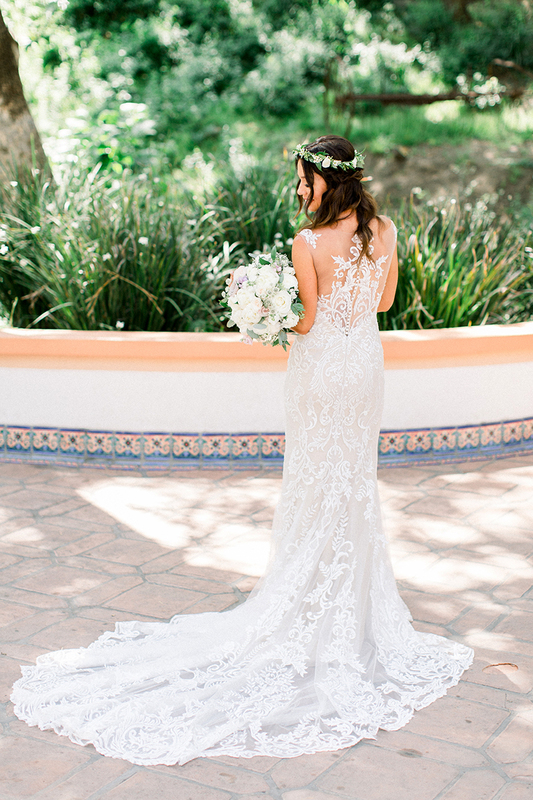 Caroline wore stunning Style 2328 Kinsley to perfection, the eye-catching illusion back on this bohemian lace wedding dress effortlessly complementing the beauty of Rancho Las Lomas wedding venue in Southern California. 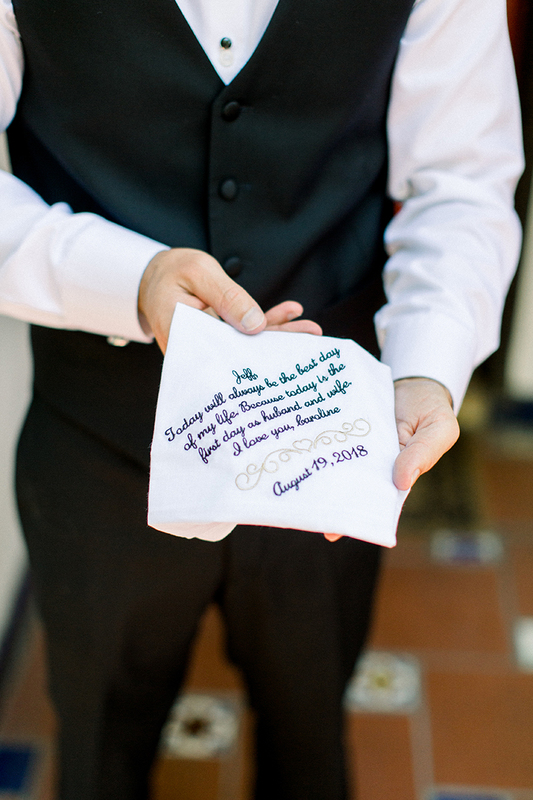 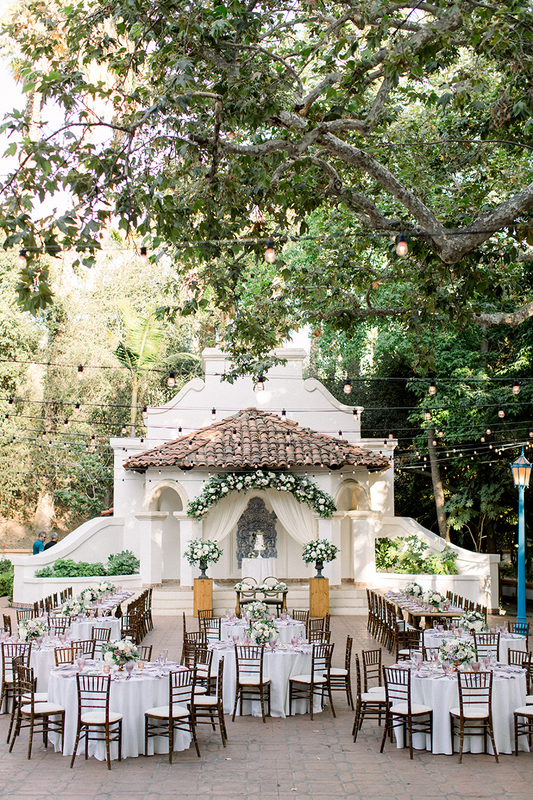 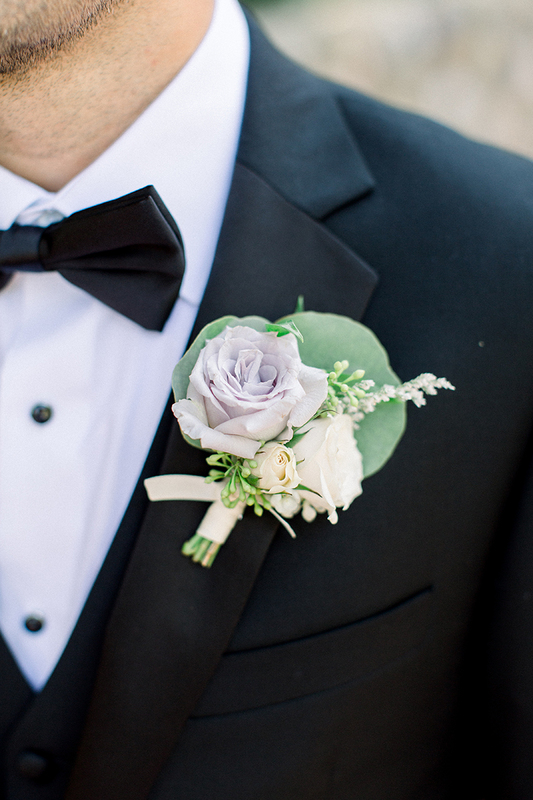 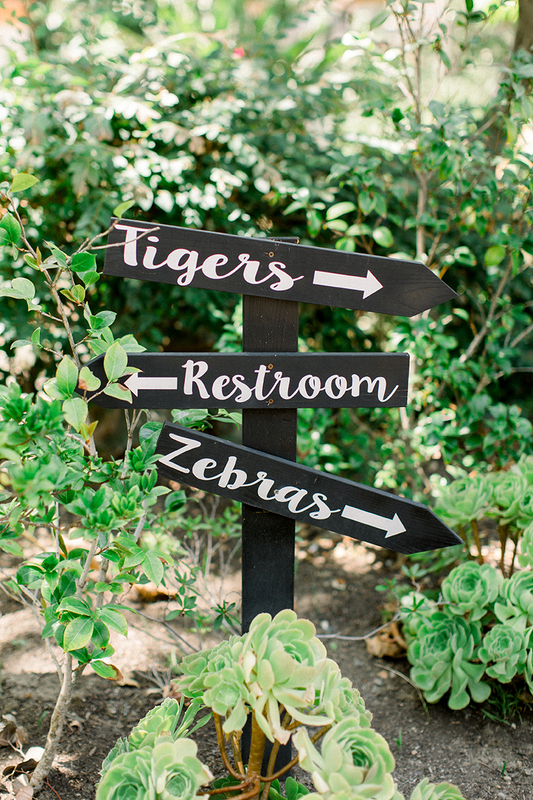 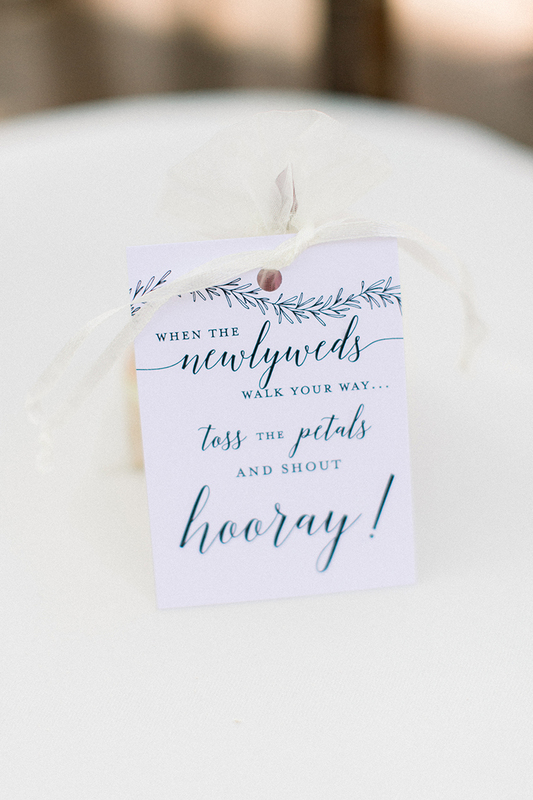 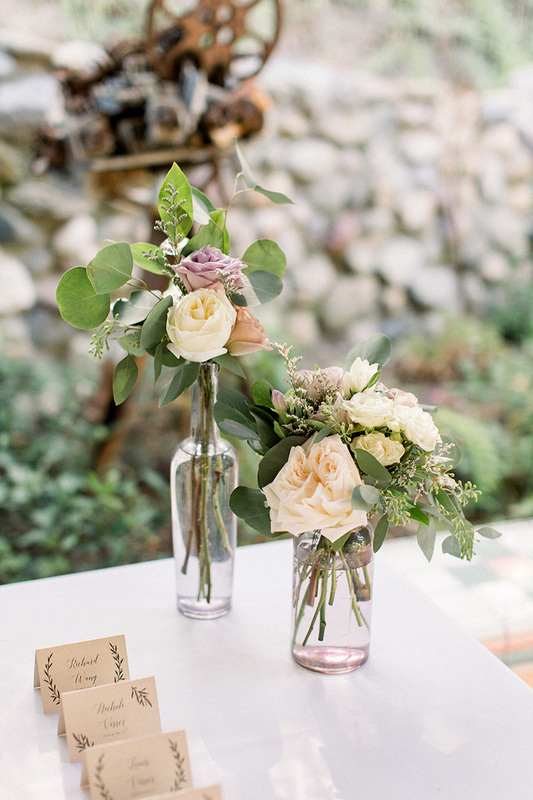 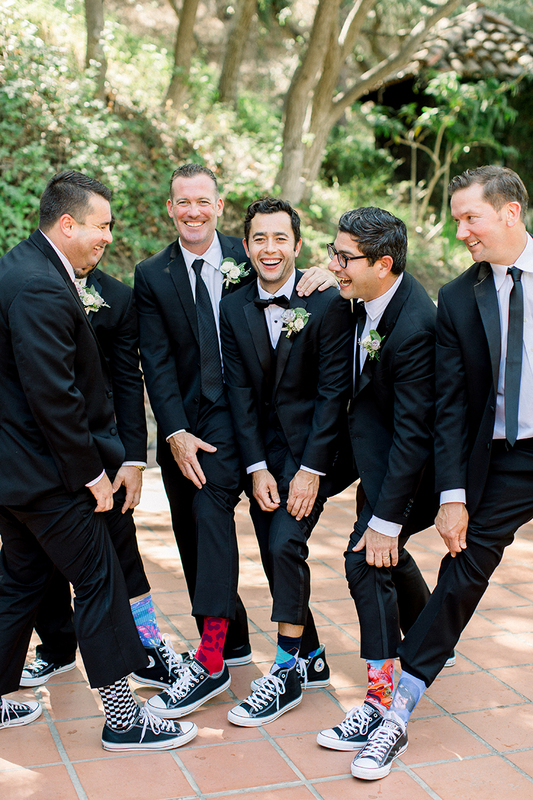 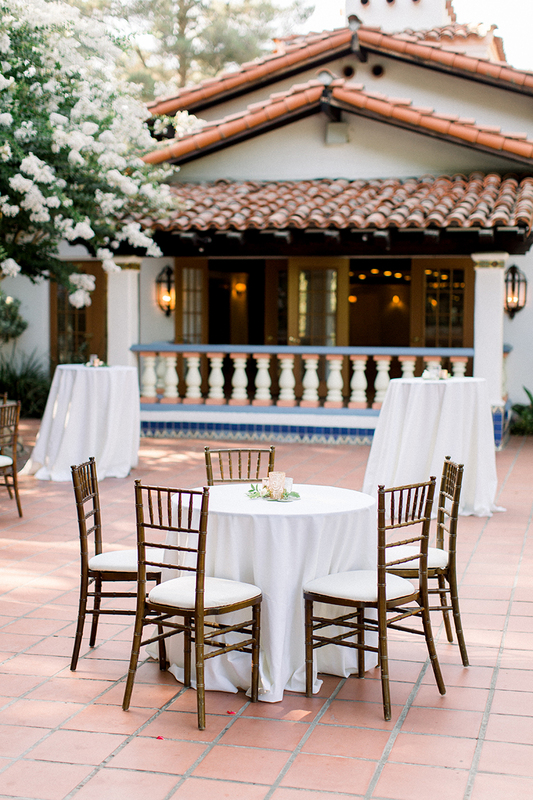 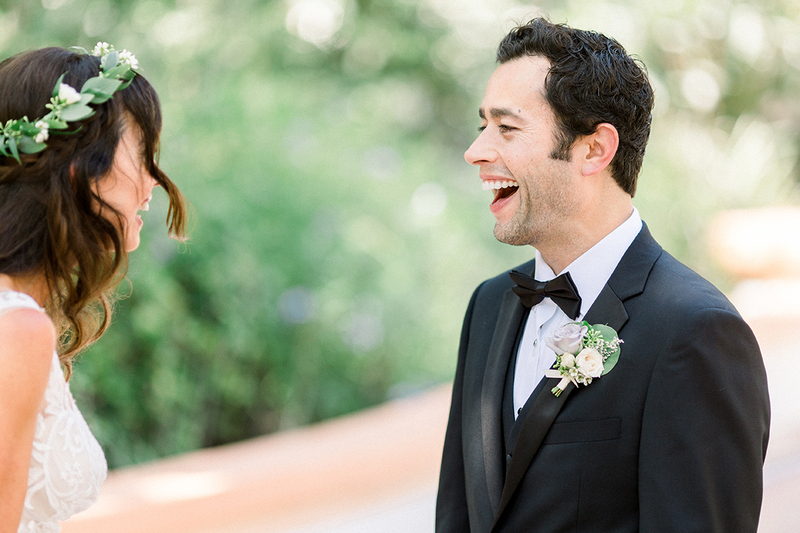 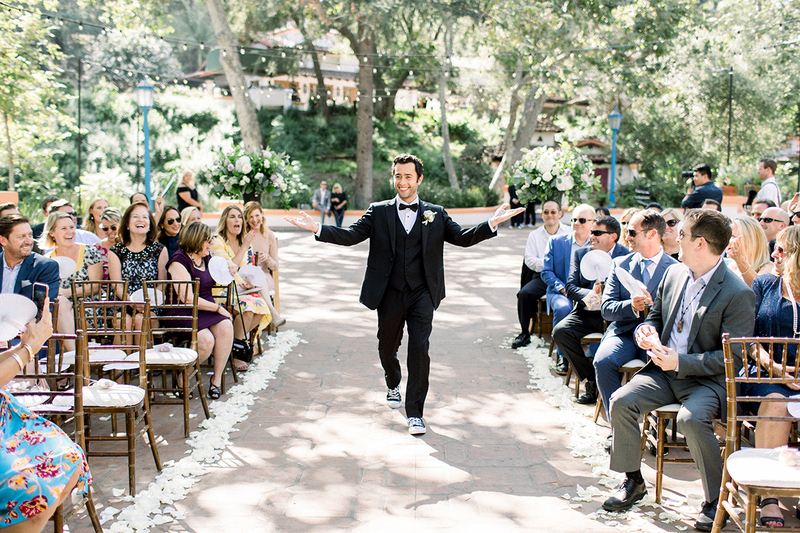 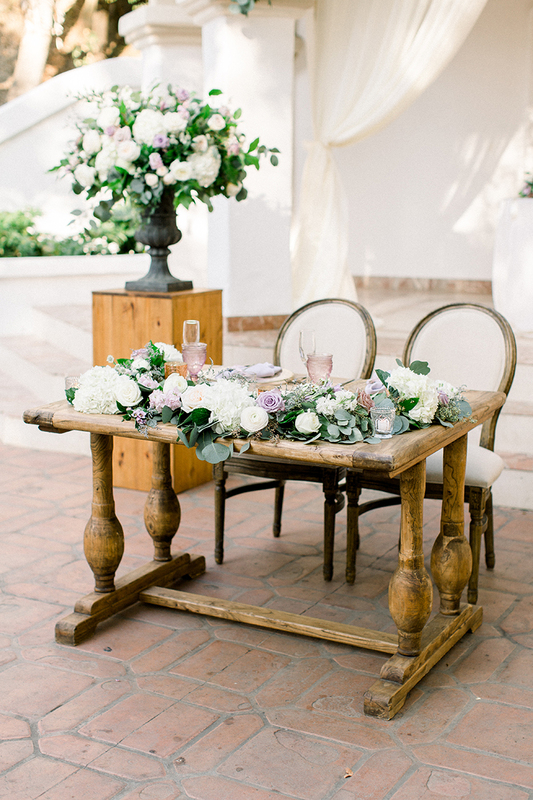 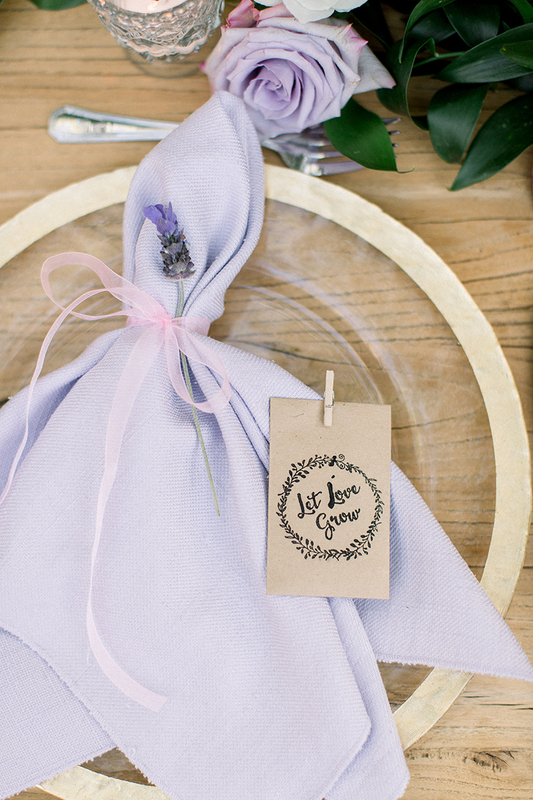 Planned and designed by Events by Robin, this charming event is bound to steal your heart! 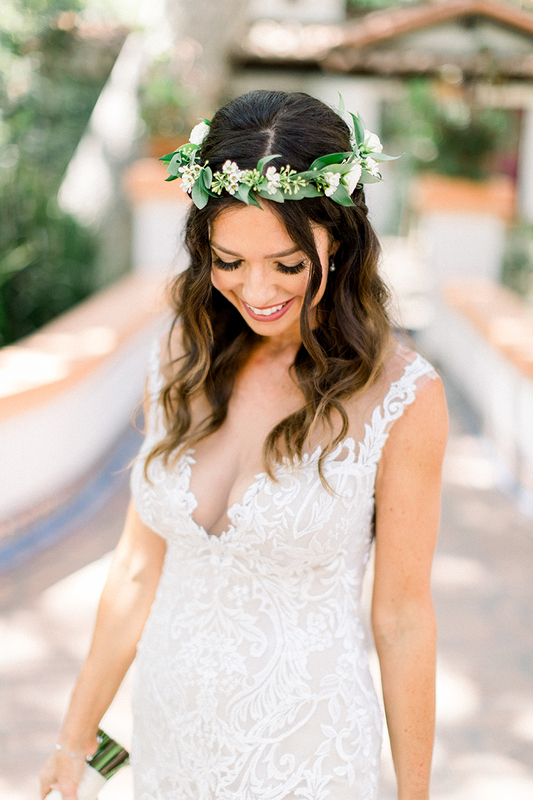 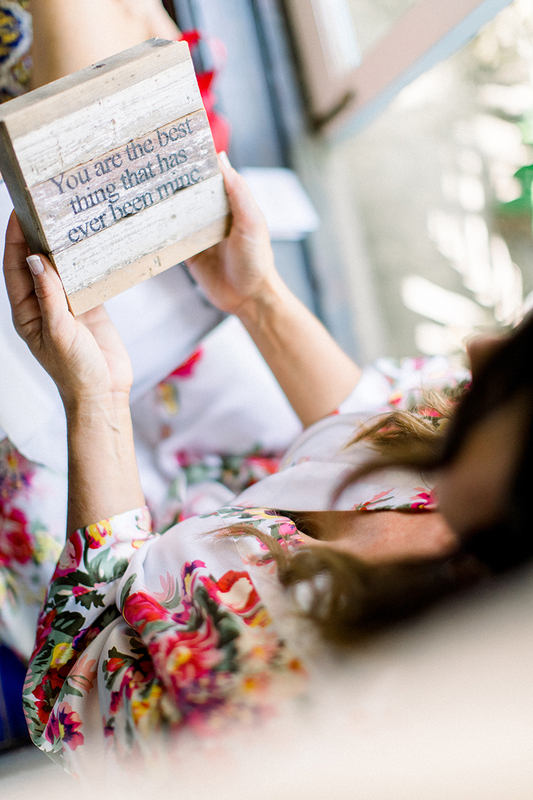 Keep scrolling for flower crowns, blooming trees and infectious laughter – and be sure to visit a Casablanca Bridal retailer near you to find the wedding dress of YOUR dreams!